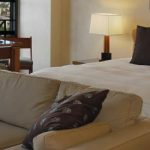 The Standard For Luxury Hotels In La Jolla…. Discriminating travelers will find their every need fulfilled at the magnificent presidential suite. This suite combines a state-of-the-art conference room, private dining, and sleeping quarters for a seamless trip. 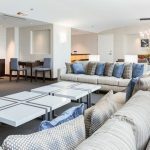 Treat yourself to the ultimate in luxury and comfort at our hotel. 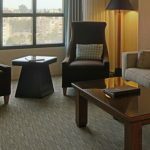 Gorgeous facilities, extensive accommodations, and a prime location make the Hyatt Regency La Jolla At Aventine a superb choice among La Jolla hotels. Experience the beauty of Southern California and San Diego as only Hyatt Regency La Jolla can deliver. 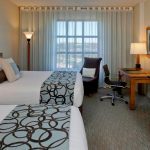 Make your reservations online today for our Best Rate Guarantee.